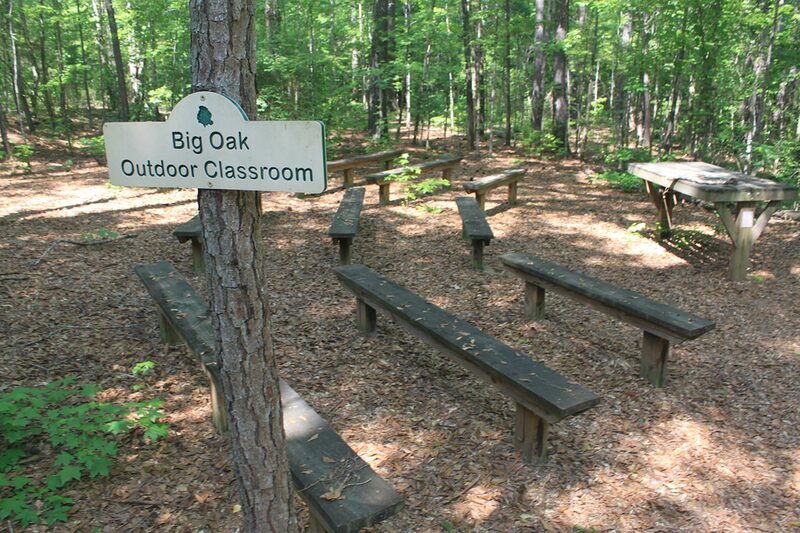 Do you enjoy hiking in the woods or just sitting back learning about nature in a presentation? 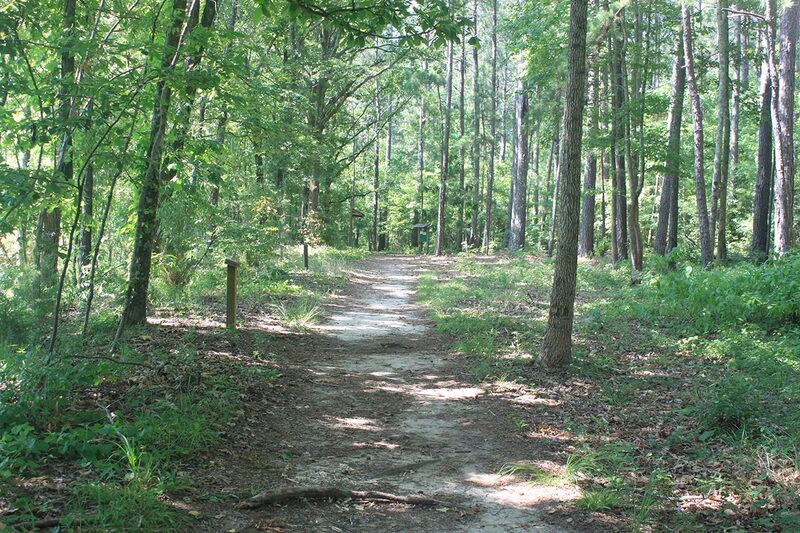 The Louise Kreher Forest Ecology Preserve and Nature Center offers both of these. 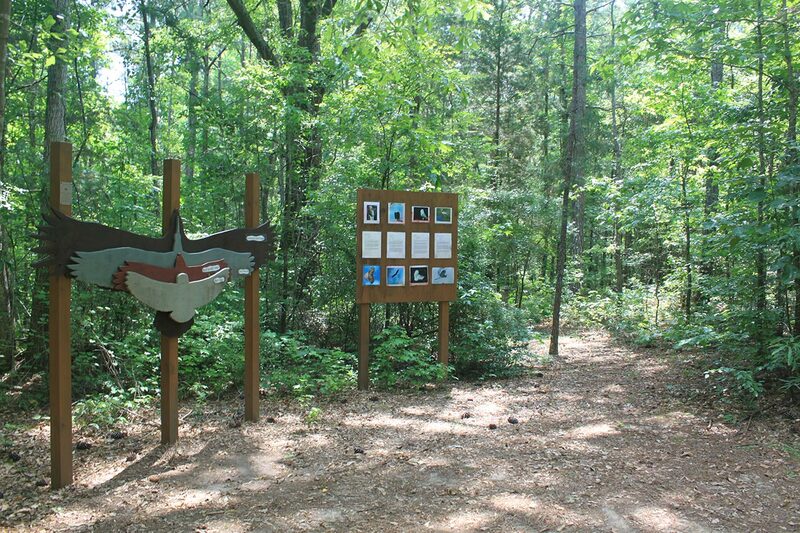 This first-class discovery and nature center is an outreach program of the School of Forestry and Wildlife Sciences and is open to the public every day from sunrise to sunset. 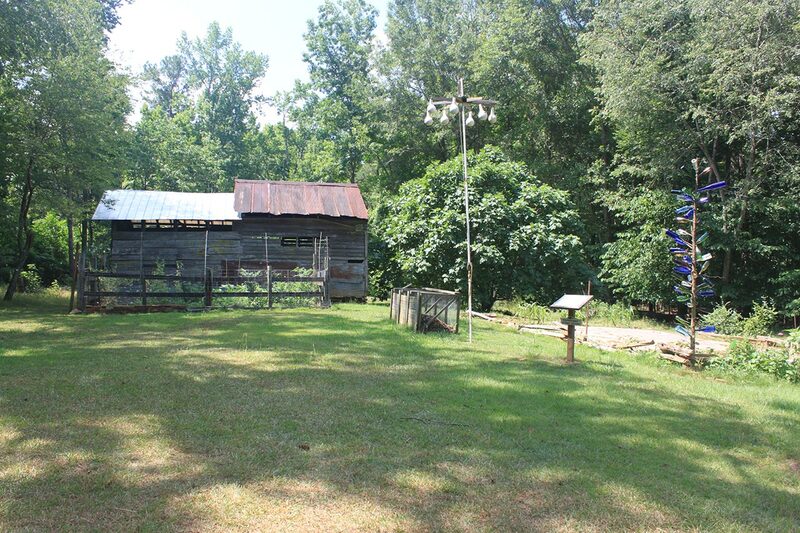 The Kreher Preserve offers interesting environmental education programs throughout the year for all ages and it serves as the outdoor classroom for the university and area schools. 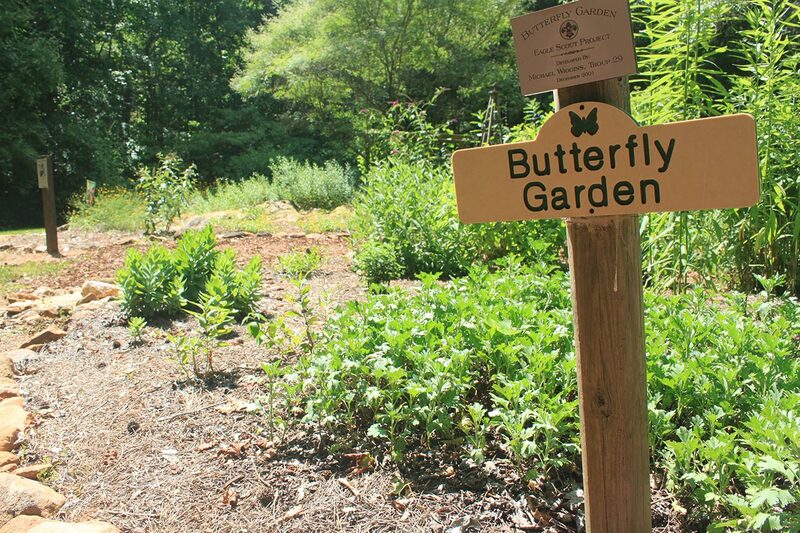 With more than five miles of well-groomed trails, visitors can enjoy a leisurely walk or vigorous hike to the pond, butterfly garden, reptile rest or the waterfall. 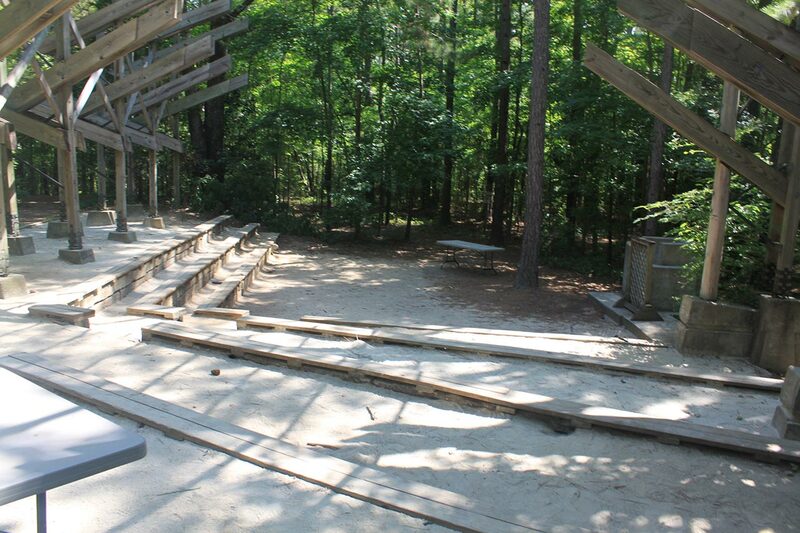 Families will enjoy the unique and shaded Nature Playground with a human-size eagle's nest and beavers lodge. The preserve will present its fall 2016 "AUsome Amphibians and Reptiles" program on Fridays at 4:30 p.m. before the LSU and Arkansas football games. Enjoy a hands-on, entertaining one-hour program for all ages.